You are here: Home / Evright.com produces amazing cups for the Adelaide Festival of Racing! 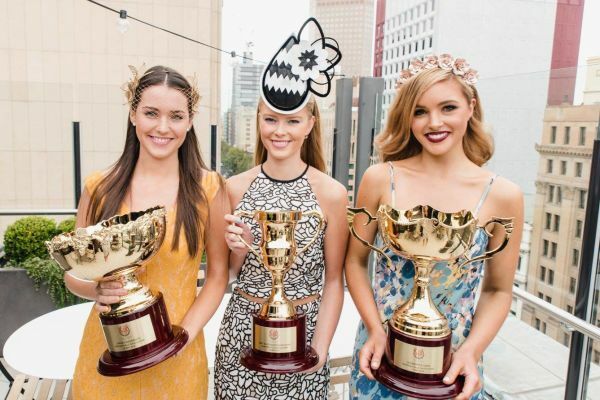 Evright.com produces amazing cups for the Adelaide Festival of Racing! One of our registered businesses Evright.com located in Adelaide has been producing trophies for the South Australian Jockey Club, including the Adelaide Cup, for well over 20 years. At the launch of the Adelaide festival of racing for the SAJC last night, a few of these amazing cups were on display. These cups are ready for the winners of the upcoming Darley Goodwood, UBET SA Derby and the Schweppes Oaks races. 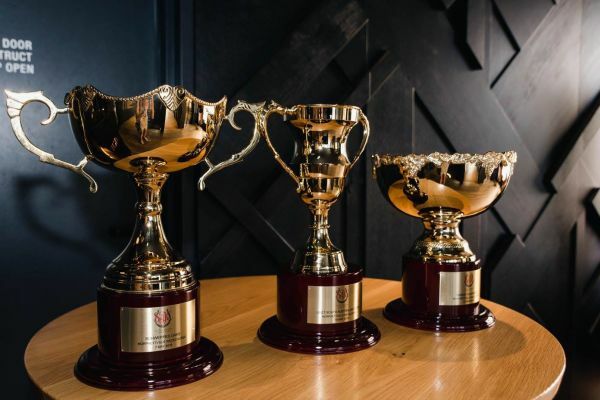 If you’re looking for a fun day out at the races, visit the South Australia Jockey Club – you might even be lucky enough to visit the Evright.com Winners Lounge!